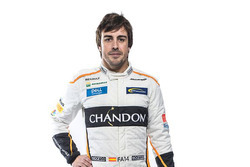 Fernando Alonso has urged Felipe Massa to up his game in support of his three-race charge for the 2010 world championship. 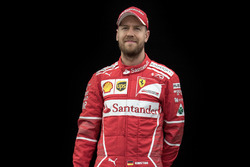 Spaniard Alonso said in Japan last weekend that the full backing of his Ferrari teammate won't make "a big difference" to his chances so long as he is on the pace and securing strong results. "Having the teammate close, or not close, is not a big difference if you do well," he had said. 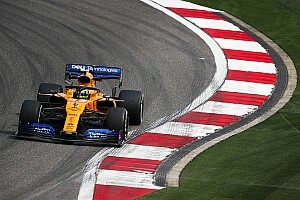 But now equal on points with Sebastian Vettel and 14 behind the leader Mark Webber with three races to go, Alonso has revealed he thinks next weekend's Korean Grand Prix could be "decisive for some" of the remaining challengers. "And for me it will be important also to be able to count on my teammate Felipe," said Alonso in Tokyo, according to Ferrari's official website. 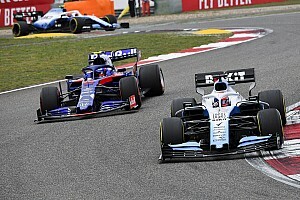 Massa has had a string of disappointing results recently, amid rising pressure from his team leadership to perform strongly in support of Alonso's title bid. 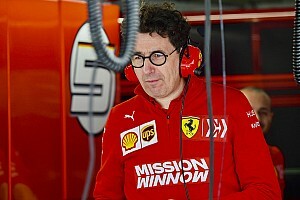 Added Alonso: "I know that he will be really hoping to make up for two negative results and he has all the capacities required to return to the podium. "What's more, it will be very useful to work together to discover all the secrets of the new track so we can prepare our cars in the best way. In a moment like this every detail matters to achieve our goals," he said. Meanwhile, a Brazilian journalist close to Massa has scolded sections of the media for speculating that the 29-year-old will be ousted by Ferrari at the end of the season. 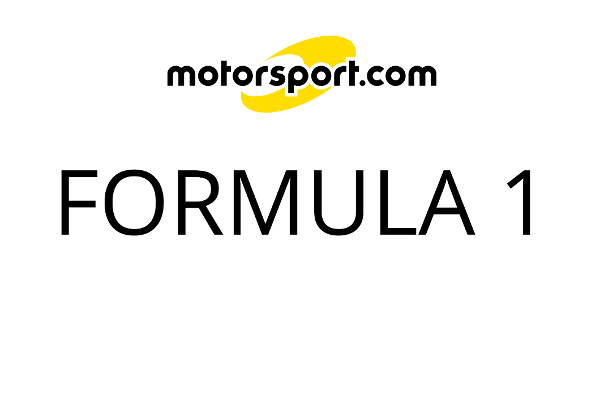 "It takes a lot to shock me, but when you hear in the media that Ferrari are replacing him with Robert Kubica, Kamui Kobayashi and Adrian Sutil, it makes me angry," wrote Livio Oricchio in O Estado de S.Paulo.